A Rabbah by any other name…. Home / Latest / A Rabbah by any other name…. A few weeks ago a woman’s title, but not her duties, changed. 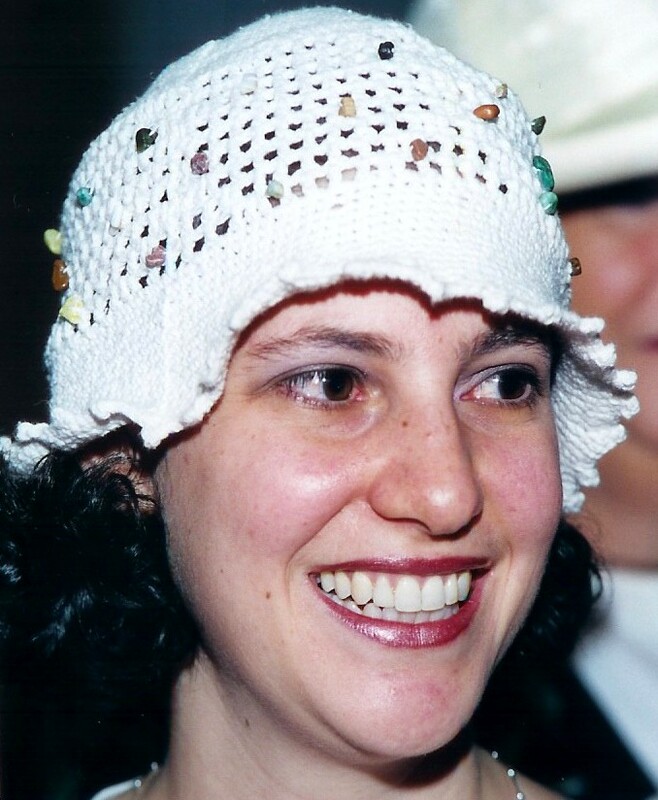 Maharat Sara Hurwitz, a member of the religious leadership at a modern Orthodox synagogue in Riverdale became Rabba Sara Hurwitz at the same synagogue. This set off a firestorm in the Orthodox community, perhaps because of the close relationship of the term, Rabba to Rabbi, which according to many is what Sara Hurwitz is. The ultra-Orthodox group Agudath Israel of America denounced Rabbi Avi Weiss, head of the Riverdale synagogue who had conferred both the title of Maharat and then of Rabba on Sara Hurwitz, followed by rumblings that the centrist Rabbinical Council of America may expell him as well. However this Friday, to paraphrase one blogger, the rabbot were put back in the hat. The RCA and Weiss came to an agreement and Weiss announced that he will not confer the title of Rabba upon future graduates of his Yeshivat Maharat Program, although he later clarified that Sara Hurwitz will remain a Rabba. So, readers what do you think? Is this compromise or capitulation? Progress or a step backward? Luckily, these questions will be answered– or at least discussed–this weekend at the 7th International Jewish Orthodox Feminist Alliance conference in New York. While a Film Festival will be presented on Saturday night, Sunday’s all day program will offer attendees more than 50 sessions. The question of what the future holds for women in Orthodox communal leadership positions was already on the schedule but will clearly attract additional attention in the light of recent events. Sara Hurwitz is scheduled to speak as well as many other leaders in the orthodox feminist movement. Others topics will include the Women of the Wall, the expansion of women’s participation in ritual life, spirituality, the plight of agunot and other aspects of social justice, and gender equality in education. Sara, thanks for putting this issue out there. This is a really complicated moment and as much as the blogging world is trying to decide who won and who lost, in reality it’s a little of both. One lesson learned is that change is not going to come from the rabbis, but from the ground and when there are enough trained women, and communities who recognize their talents, there will be no choice to call a rabba a rabbi. Gender has become such a lightening rod and any change that challenges exclusive male power in Orthodoxy is suspect. Yet at the same time, R. Weiss is still part of the RCA (perhaps hanging on by a thread) and the RCA recognizes the importance of women’s torah scholarship and even leadership roles. They still claim the prerogative to decide which roles are “appropriate” but the door is open. I’m looking forward to JOFA this weekend and the chance to hear what others think and take pleasure in a community of women and men who share a commitment to women’s empowerment and growth.